New Zealand declared soon after with a 221-run first innings lead and 23 overs remaining in the day. 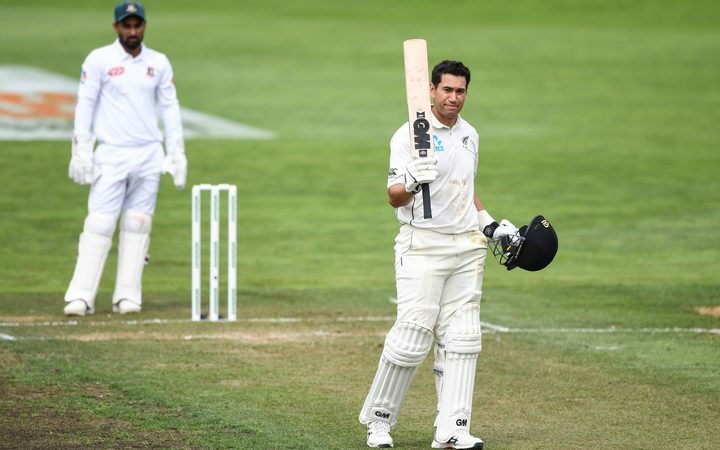 When Taylor reached his century, with a huge six over long on off Taijul Islam, he passed his mentor, the late Martin Crowe, and became New Zealand’s second most prolific century-maker with 18, two behind Kane Williamson. Henry Nicholls, who featured in a 216-run partnership with Taylor for the fourth wicket, was out soon after tea for 107. Williamson, who made 74 in a 172-run stand with Taylor for the third wicket, was taken to hospital afterwards for a scan on an injured left shoulder.